Pressure on Ukraine’s embattled national currency, the hryvnia, will ease in the wake of the election of a fresh crop of MPs to the country’s parliament, Board Chairman of state savings bank Oshchadbank Andriy Pyshny said on Monday. "The anxiety and concerns that external forces have been trying to stir up within Ukrainian society will be overcome,” Pyshny told UNIAN. 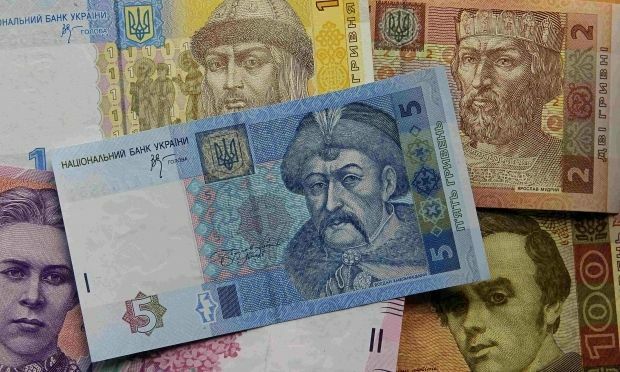 The hryvnia has slumped from around UAH 8 to the dollar before the start of the crisis in the country last year to more than UAH 13 to the dollar now. Pyshny said the election results were a high vote of confidence from Ukrainian society in the government and the president, as well as confirmation of the country's clear course towards European integration and systemic reforms. The new parliament will first and foremost have to make the Ukrainian people investors in their own country, while keeping the macro-economic situation stable by means of resources from international financial institutions, which will also help strengthen foreign investors’ confidence, Pyshny said. "A coalition agreement will be signed in the near future, having been worked out on the basis of the Association Agreement [between Ukraine and the European Union],” the banker said. “It is equally important that duty assignments and appointments to office to be done efficiently. The country is ready for reforms – ones that will be difficult and painful, but [that are] vital."